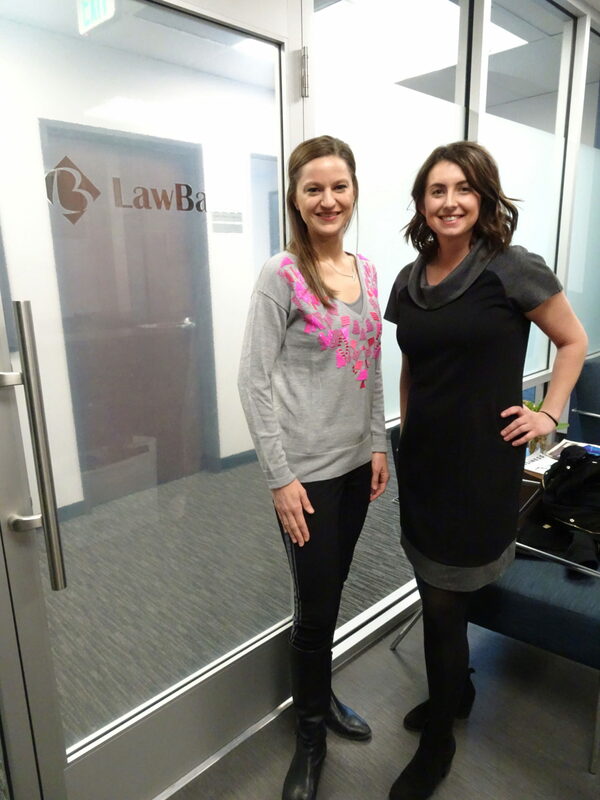 On January 24 the Locus Studios team attended LawBank’s Lunch and Learn Series and delivered a branding presentation. Heather Graves, Megan Tynecki, and Amy Hickcox represented the creative team. They met lawyers who work in the co-working space and offered tips on how to establish a strong online presence. The team had the opportunity to attend as a part of their design partnership. While focusing on the importance of brand consistency throughout different online platforms, the presenters delved into topics such as brand identity, imagery and messaging, while emphasizing the prominent use of social media. All are important when building a notable online presence and is imperative for every company. Circuit Media is the parent company to Locus Studios, which is also home to Law Week Colorado.